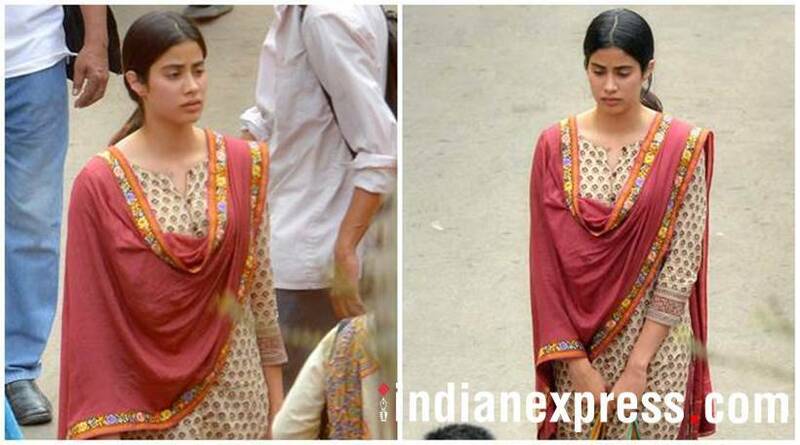 Janhvi Kapoor is busy with the shoot of her debut film Dhadak. 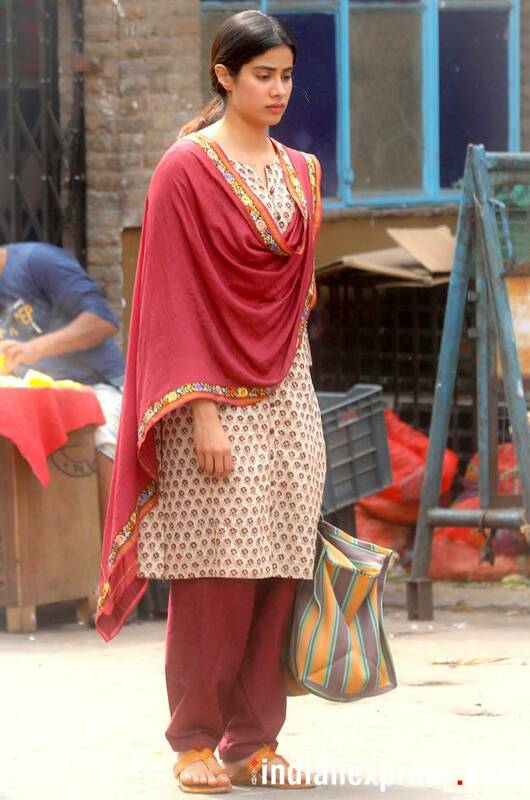 The actor was recently seen on the film's sets in Kolkata. The past month has been a hard one for the Kapoor family, as they are still grappling with the loss of Sridevi. 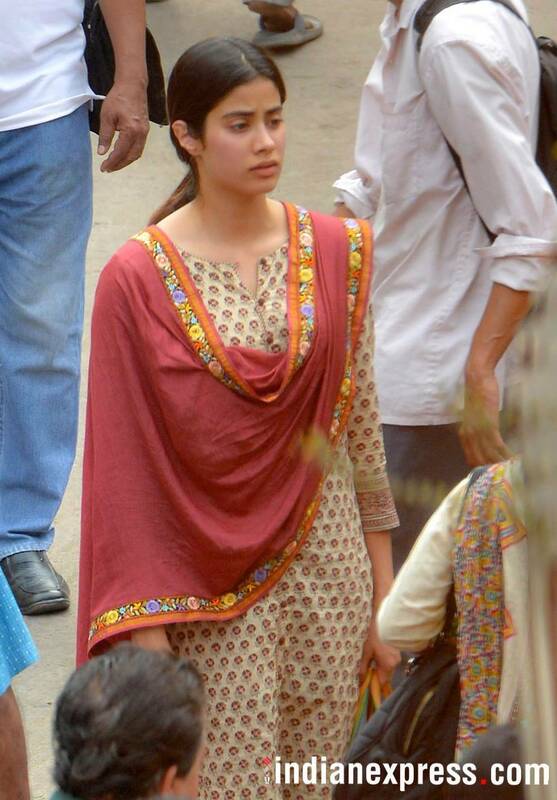 Janhvi is keeping herself busy by finishing her film's shoot. 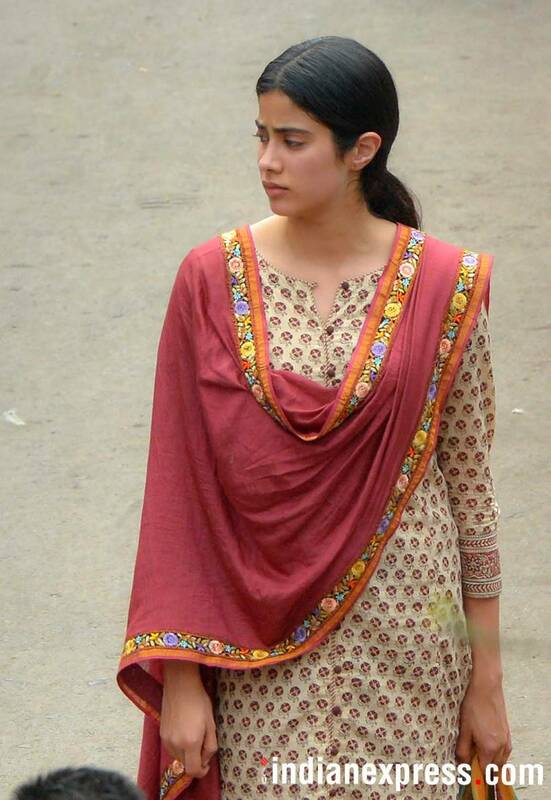 The film's team says that Janhvi Kapoor is "professional, brave and amazing." Dhadak is the Bollywood remake of Marathi hit Sairat. 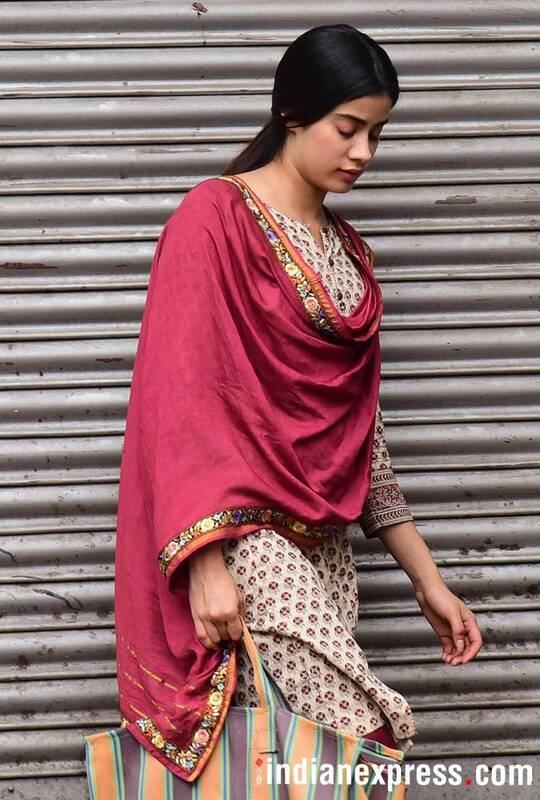 Dhadak, also starring Ishaan Khatter, will hit screens in July.